The internet is, increasingly, the place that things happen. Socializing, news, sales. Yes, even in industrial sectors — as the median age of engineers, design engineers, and facility and plant managers decreases, their use of the internet to find the parts, products, and services they need increases. To stay competitive, not to mention solvent, you need to tap into the digital realm for your lead generation. Not only is the venue different, but the methods must be as well. Passive methods no longer work — you can’t publish a website and wait for leads to roll in. You must be proactive, seeking and courting leads instead. Lead generation was tough to begin with, and the evolving digital sales and marketing landscapes make it even more so. Luckily, there are a number of industrial lead generation tips you can use to kick start your efforts and get the ball rolling. Tip 1: Draw prospects in with catchy titles. Every piece of content you generate, particularly blog posts and offers (eBooks, infographics, and other things you offer for download), should have good, catchy headlines. Optimized, if you will. 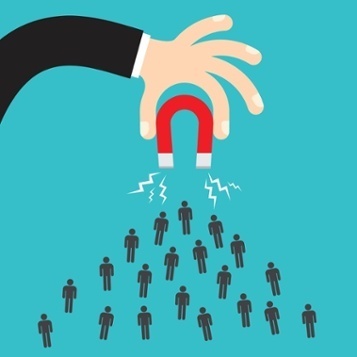 Take mine, for example — 5 Simple & Effective Industrial Lead Generation Tips. That headline was carefully crafted to draw your interest, and clearly it worked because here you are reading the blog. If I had titled it Methodology for Increasing Web User Interaction, would you have clicked it? Maybe, but probably not. Studies show that a strong title — one that includes a number (5), one or two adjectives (Effective & Simple), and a brief, clear description of what the reader can expect — can draw more than 400% more clicks and generate over 750% more new leads than a weaker one. Tip 2: Clarity is better than cleverness in a CTA. A key component of an effective inbound content marketing campaign are your call to action (CTA) buttons. Suitable for use in a number of places, from blog posts to thank-you emails, your CTAs are the tool for converting a click into a lead. There are a number of important factors to consider in regards to your CTA button, one of which is to practice some restraint. There is a habit for marketers to over-clever their CTAs, working hard to come up with witty or flashy text. The fact is, however, that clarity is always better than cleverness. If a potential lead can’t tell what the CTA leads to, they are not going to click on it, regardless of how witty it may be. Tip 3: Maximize your landing pages by using less. 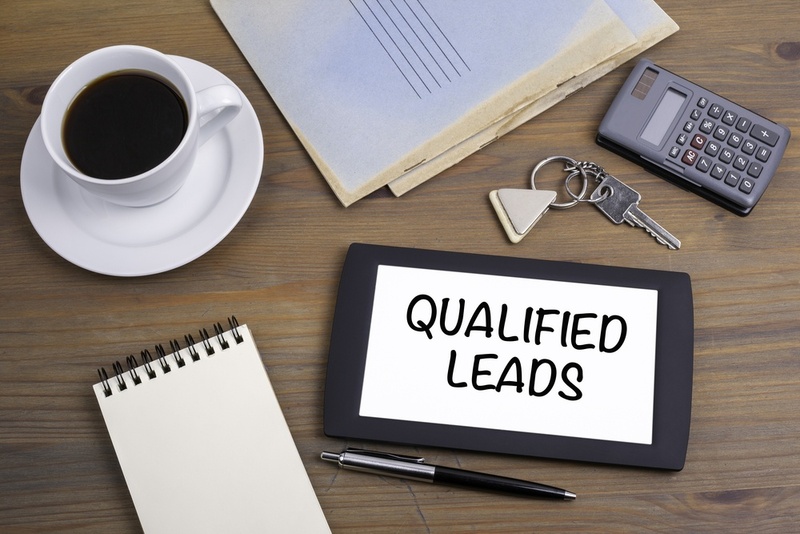 If you have a successful CTA button, a potential lead will find themselves on a landing page. A landing page has one, single goal: get that potential lead to provide their contact information in exchange for your offer, thus becoming a true lead. Every element you have on your landing page is one more thing to distract a viewer. Technical information? Excerpts? Images? Skip ‘em, they’re already in the offer. Navigation bar? Don’t even think about it. A landing page should really only have four elements — a headline, a brief description of the offer, an image of the cover, and the all-important contact form. Tip 4: Be frank about privacy. 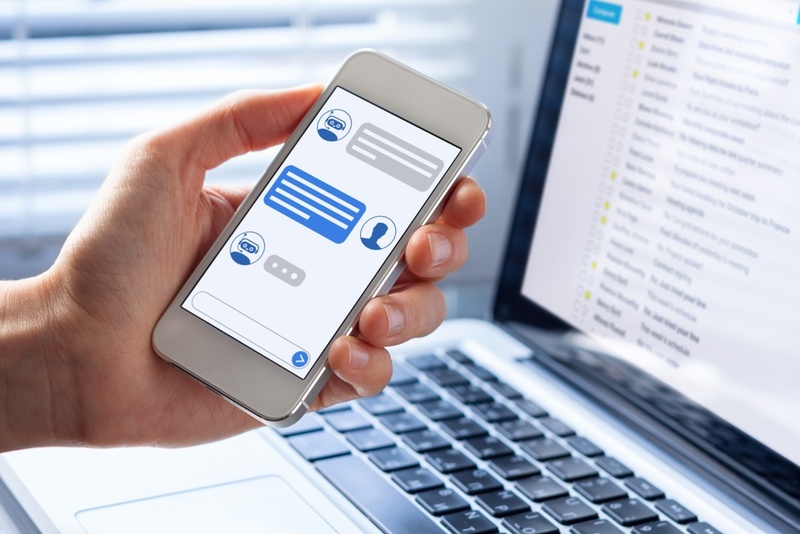 Speaking of the all-important contact form, people tend to be a little bit guarded about handing out their name and contact information on the internet — and rightly so. But this is the information you need the most. You need people to know that they can trust you. I mentioned earlier that passive lead generation is a thing of the past, that you need to be proactive in order to capture people’s attention, and their sales, in the digital landscape. The way to do that is to diversify your methods. Yes, your website should be updated, but that isn’t enough. It needs to be paired with offers, a regularly updating blog, dedicated SEO work, social media, and more. Neglect any one of the prongs in the multipronged inbound content marketing approach and you’ll be leaving valuable conversions on the table. Adapting your lead generation practices to suit a growing online audience can be daunting. Digital marketing is, literally speaking, a whole new world for many people. It is a considerable undertaking which warrants research and careful planning. Despite all this, though, when armed with the right information, it doesn’t have to be a hard change to make.